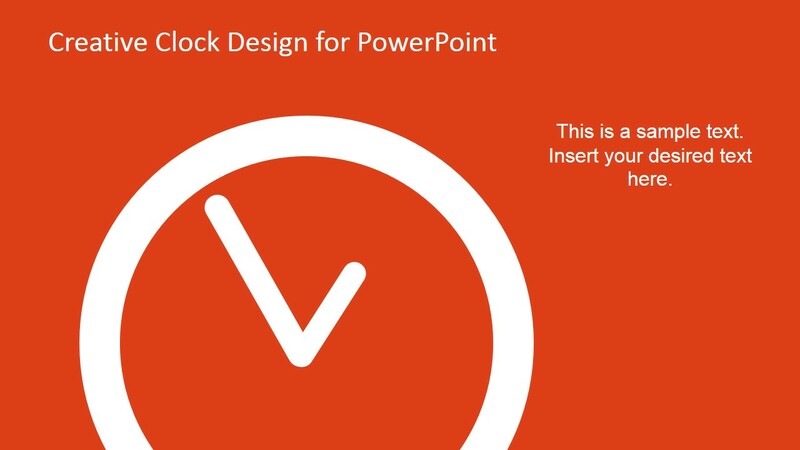 Impress professional audiences with the Creative Analog Clock Slides for PowerPoint. 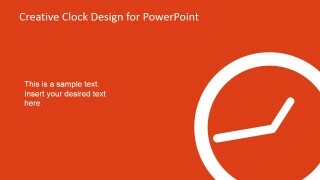 The templates features helpful PowerPoint Shapes that applicable to all types of business presentations. 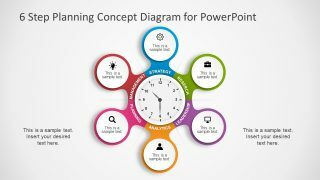 Provide interactive visual aids to help the audience gain a better understanding of the presentation and its content. 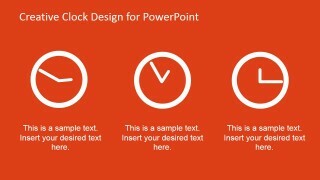 The template is a design for PowerPoint featuring analog clock illustrations against an orange presentation background. Also included in the template is an vectorial graphic, resembling an old-fashioned mechanical calendar. It is designed to express time in terms of days, hours, and minutes. Explain the importance of time and schedules during the execution of a business plan. 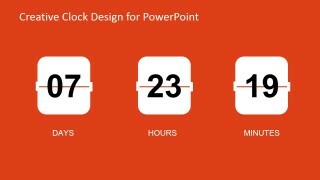 Apply the clock illustrations to indicate specific points of interest during the length of the project. 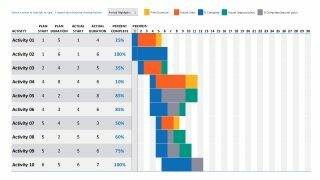 Initial employee orientation to show specific activities which are done at a particular time of the day. Explain certain company policies and traditions related to time-management; include activities such as lunch times , coffee breaks which all employees must observe. Examples are important to establish routines, and ensuring that the message is clearly understood. When presenters implement metaphors through the use of engaging visuals, the audience retains the message associated not only with the speech but also with the images applied. 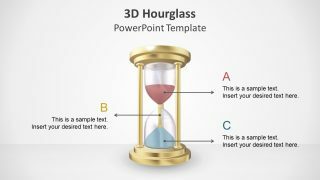 With the use of the Creative Analog Clock Slides for PowerPoint, the presenter can create reusable PowerPoint templates which can be used in other business presentations. 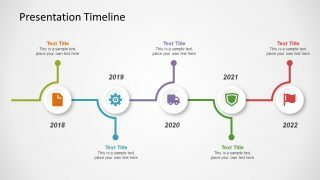 The fully-customizable design of the slides ensure that the presenter can adjust the graphics and other content to suit specifications. The presenter can also choose to download other PowerPoint templates from the Gallery, like the Stopwatch Shapes for PowerPoint. to better complement the business metaphors.